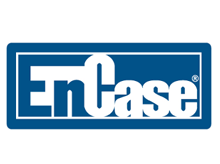 When a deeper look into electronic evidence is required. 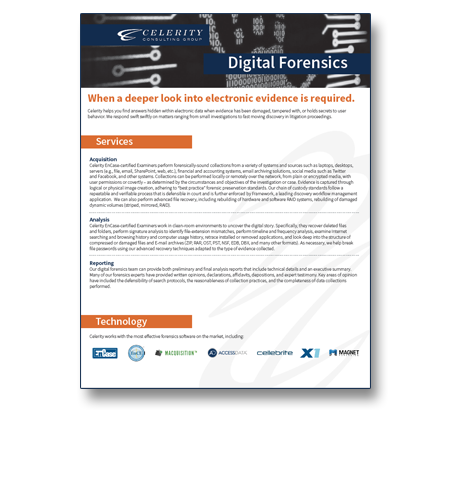 Celerity’s forensic analysis services can help clients find answers hidden within electronic data that typical processing, analysis and review don’t reveal. Of note, we also have experience in reviewing software design and code to determine possible intellectual property infringement.